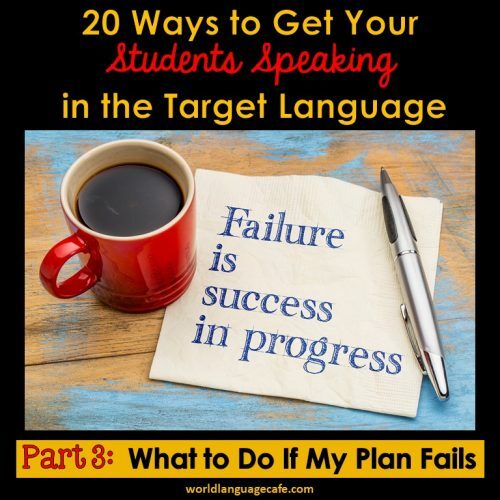 So, we’ve already talked about the changes that you need to make in your classroom to prepare for success and I’ve given you 20 strategies to get your students speaking in the target language as well as a few pointers for implementing your strategies. Today’s post is about what to do when you try some of these strategies and still struggle. You might find yourself saying . . . 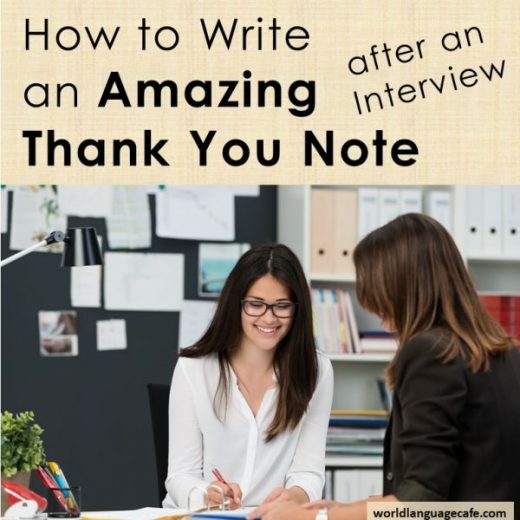 So what if you employed several of these strategies and still didn’t meet your goal of 90% target language? No need to beat yourself up. Some days, we just don’t have the energy or reserves to be perfect. I constantly fight this battle with getting my own kids, whom I’m raising bilingually to speak Spanish. We do so well when I’m rested and everything is running smoothly. But life sometimes throws us a curve ball that requires energy elsewhere and things break down. 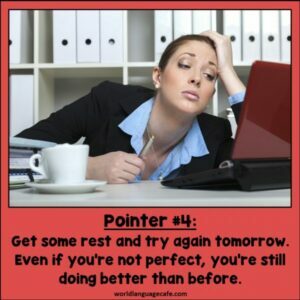 If today didn’t go so well, get some rest and try again tomorrow. 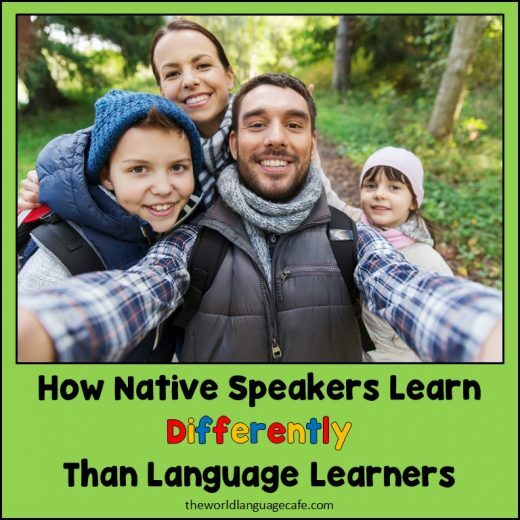 Just by striving to get our students to immerse themselves in the target language, we will be doing better than we were before we started trying. 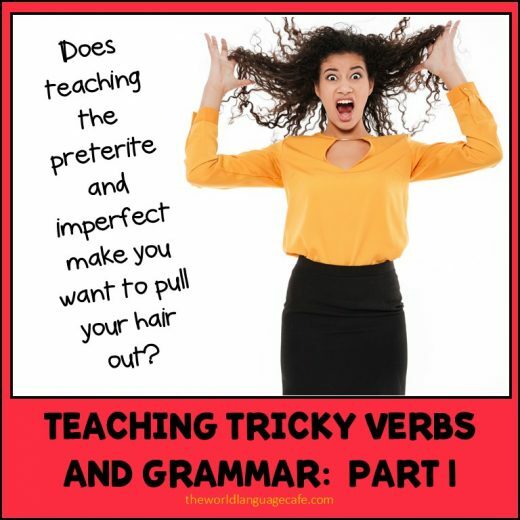 I will tell you though, that if you can stay really consistent for at least a few weeks, your students will get into the habit of speaking French/Spanish/etc. in class and everything will flow so much more easily. Sometimes just by trying something a little different in your routine, you’ll re-energize yourself and your students and everything will run more smoothly. Want some free resources to get you started? 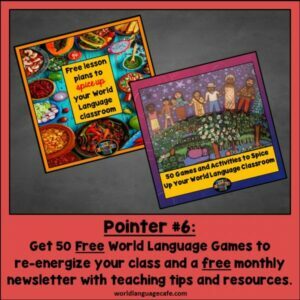 Get 50 free World Language Games and Activities to Spice Up Your Classroom, plus exclusive freebies and teaching tips. Share your frustrations or difficulties with colleagues. 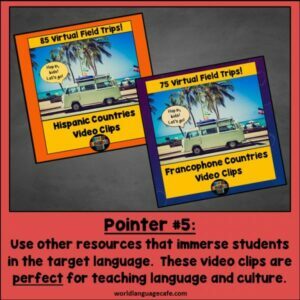 Be sure you’re speaking in the target language. Try a new strategy for a few weeks. If it doesn’t work, try another method. Be consistent and keep trying (even if it’s hard). Teach your students to police themselves. 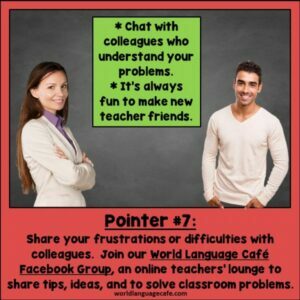 Seek advice from other World Language teachers when you get frustrated.